The Bulldog had its origins in the British Isles.The “Bull” part of bulldog comes from the sport of bull baiting. It was cruel, and often deadly, to both the bull and the dog. The original bulldog had to be very ferocious and courageous. 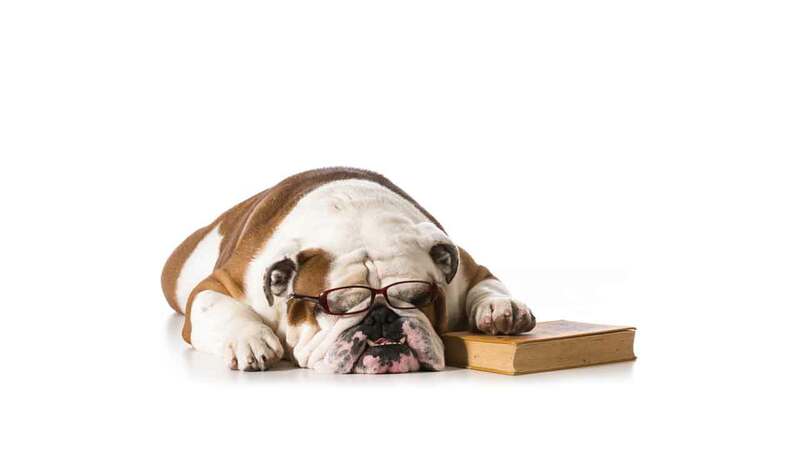 The modern Bulldog doesn’t have an ounce of aggressiveness in his nature, but is sweet and compassionate. Over time they developed the stocky bodies and massive heads that typify the bulldog. In 1835 in England, dog fighting became illegal and the Bulldog’s “working days” were over. However, some dog lovers were disappointed at the passing of the breed and decided to preserve it. The original English Bulldog was crossed with a Pug, making it shorter, wider with a broad skull. They set about to eliminating undesired characteristics, such as their fierceness and accentuating their finer qualities– calm, courageous, friendly and dignified. The English Bulldog is now one of the the finest breeds and we are grateful to the British dog lovers for preserving them.